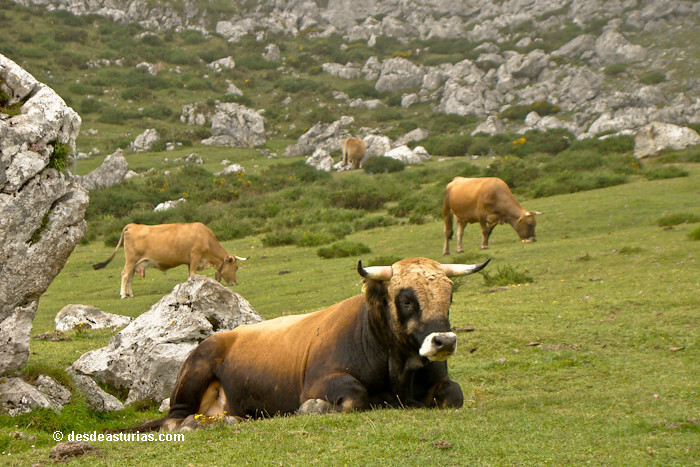 The Picos de Europa, National Park, live up to its name and are one of the most beautiful landscapes of the continent. The landscape is overwhelmingly karstic, and includes gorges and gorges, immaculate rivers and valleys and large indigenous forest masses. 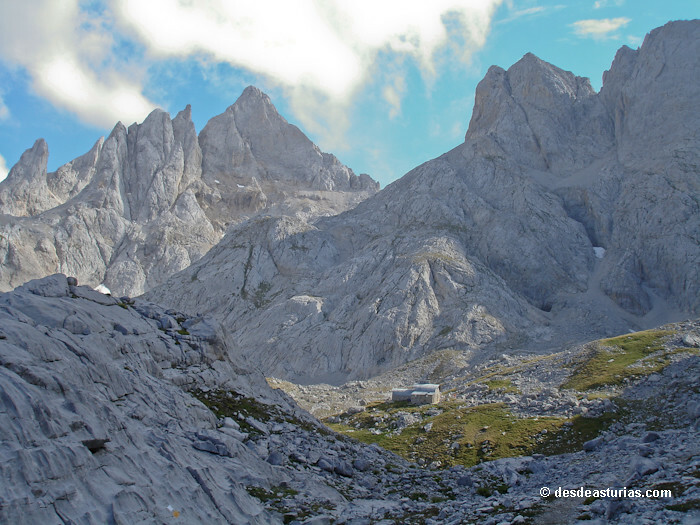 The Peaks, as they are commonly known, also harbor an unusual density of wildlife and flora, subalpine above the 1.600 meters. Below this level we find Beech forests and dreamy sheepfolds. In the middle is also the culture of the man of medium and high mountain, who lives small rural and hospital nuclei and that he lives of the agroganadería in perfect harmony with the environment. The environmental regulation of this human and natural environment is given by an exclusive management plan for this National Park. This large limestone formation extends approximately 40 Km. Long (east-west) and about 20 Km. Wide (north-south). Its constitution forces it to continually submit itself to the demanding erosion of the rain and the snows, which make a dent in its constitution and excavate deep and very attractive chasms in the world of speleology. 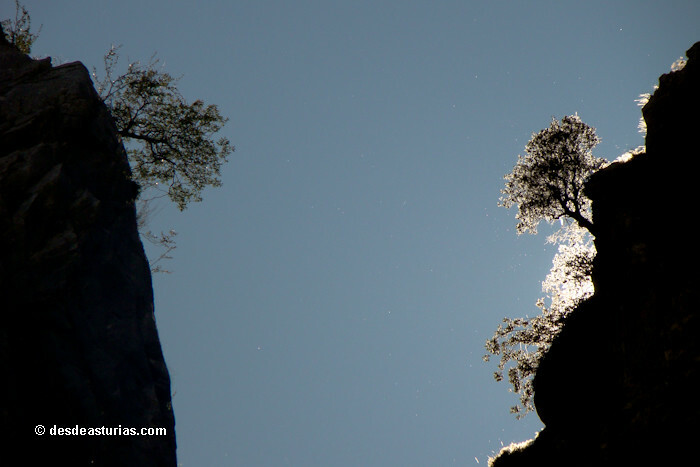 Some reach 1.400 meters deep. 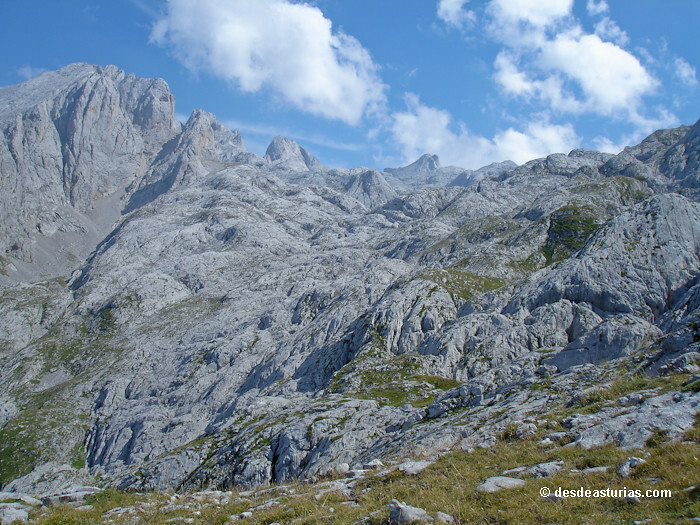 Morphologically we find in Los Picos three massifs clearly differentiated: The western massif (El Cornión), the central massif (Los Urrieles), and the eastern massif (Andara). They are physically delimited by the gorges of the salmon rivers Sella, Cares, Duje and Deva. 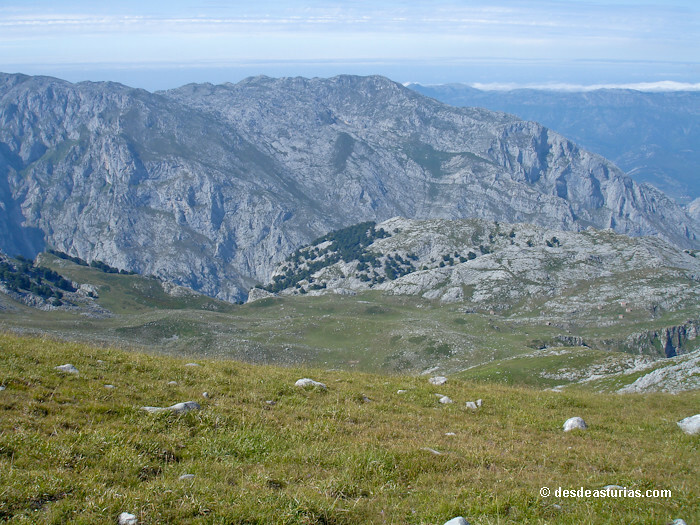 The western massif, with its highest peak, Peña Santa de Castilla (2.596m), is the largest and most varied of the three, and is particularly suitable for hiking. 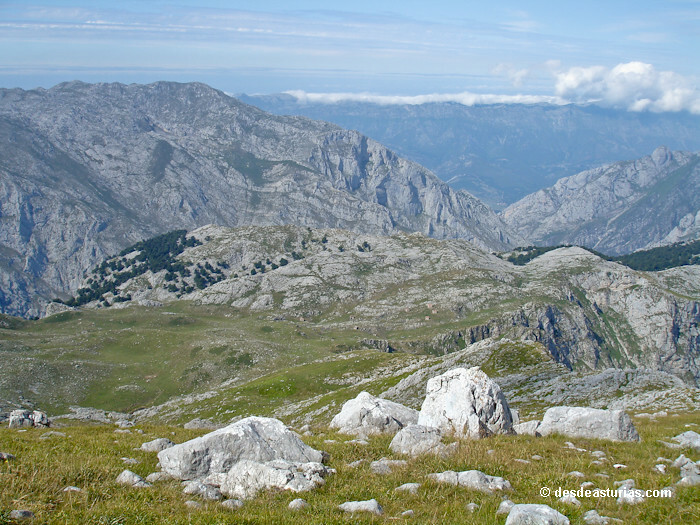 In this massif are the lakes of Enol and Ercina, and very close to the Buferrera, the environmental interpretation center of the Picos de Europa National Park. 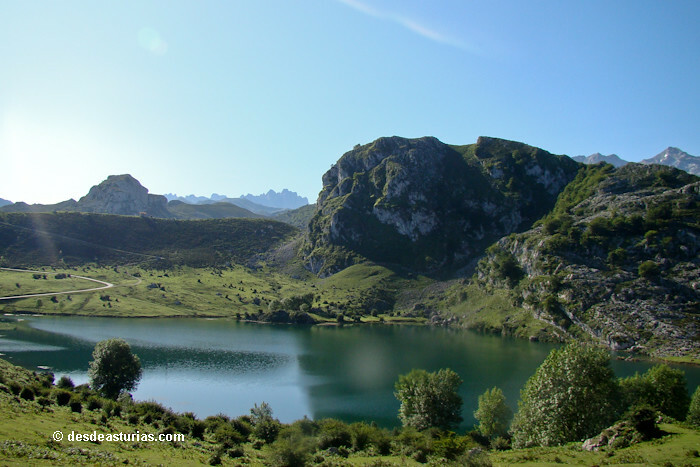 The easiest way to approach it is from the town of Covadonga, ascending by a local and sinuous road to the famous lakes, 12 kilometers above, from where a good number of recommended routes for all public depart. It should be noted that the end of summer and early fall, as well as spring are usually the best times for a walk of this type, since neither heat nor the presence of hikers is excessive. 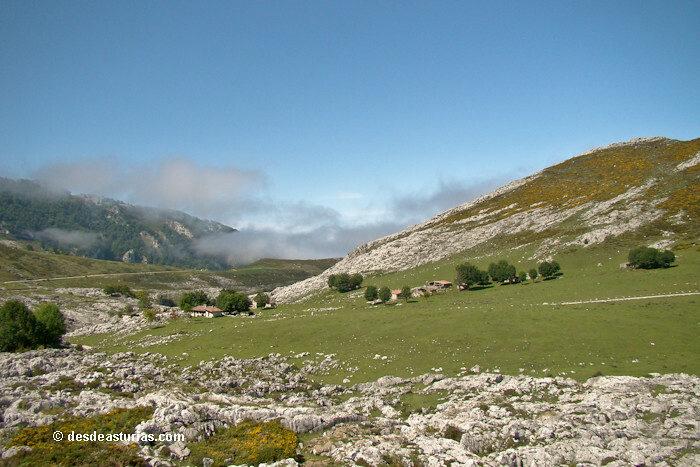 The central massif is the most uninhabited, in it we find the highest point of the three massifs and the north of Spain: Torre Cerredo (2,648m.) 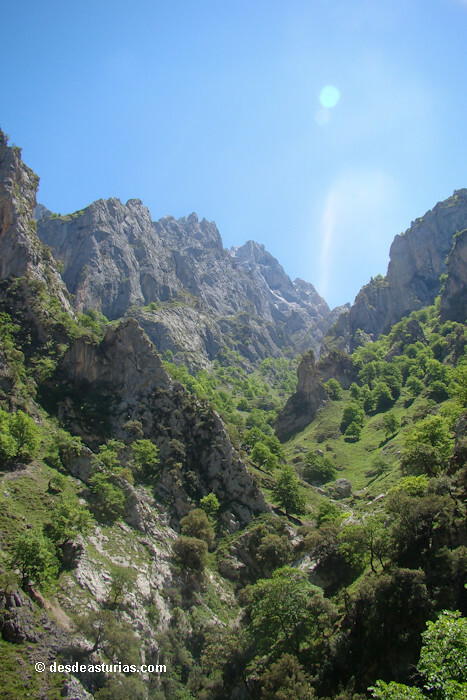 The boundary with the western massif is drawn by the famous and spectacular route that runs through the Cares gorge. Bulnes the last town of Asturias without external communication, is also found in this massif and was always a must for climbers on the way to Picu Urriellu or Naranjo de Bulnes (2.519m), one of the biggest challenges for national and international climbers for its extreme vertical parades. 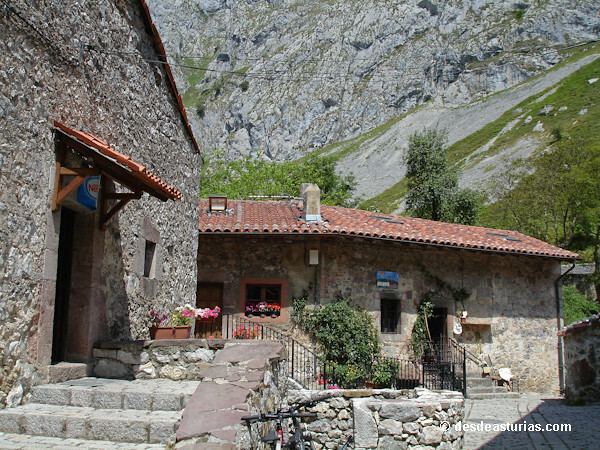 The town that gives its name to the unique Naranjo was connected to the rest of the council of Cabrales by a mule trail, but recently a funicular train until the town, accompanied by a good number of controversies, that came to break drastically the isolation of the village. 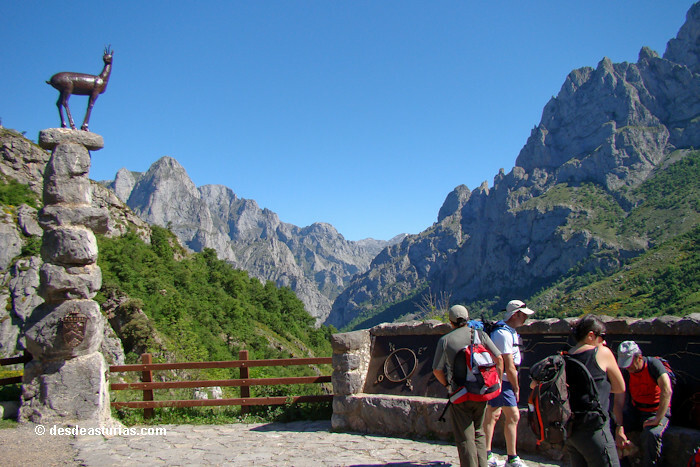 Access to the northern point of the Cares and Bulnes gorge is via Poncebos, a few kilometers from the town of Arenas de Cabrales. 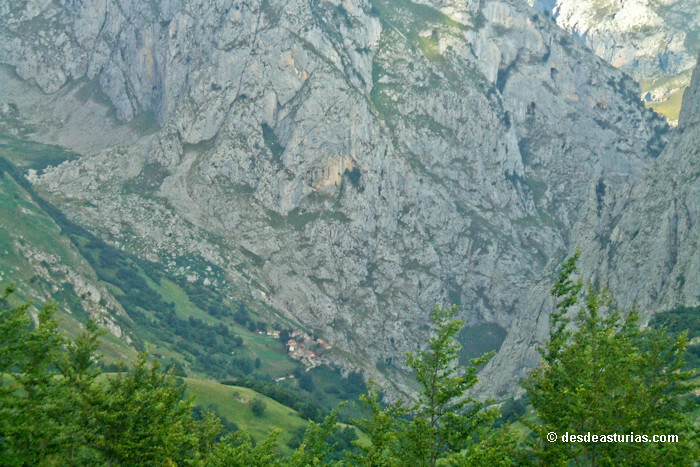 The southern face of the Picos de Europa is reached from Potes, in Cantabria, and Posada de Valdeón, in León. From Potes you can go to Source of and take the cableway up to an altitude of 1.800m. In the whole area this is the easiest way to gain height quickly for excursions of a more alpine character. Posada de Valdeón is located at the southern point of the Cares Gorge, after the town of Cain. 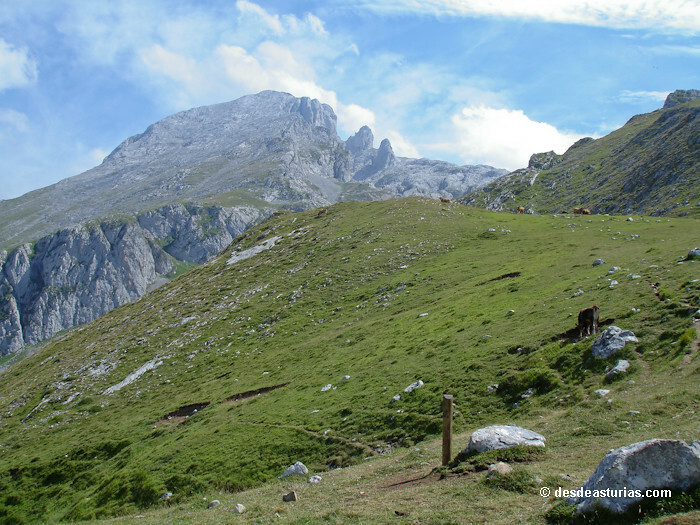 Given the infinity of routes and individual objectives of the walkers we will detail here two possible visits with guarantees to the Picos de Europa. The recommended time in all cases is from June to October with what we avoided by hand the presence of snow and adverse weather conditions. In the map above you can see the round trip of Pandébano to the same skirt of the Naranjo. 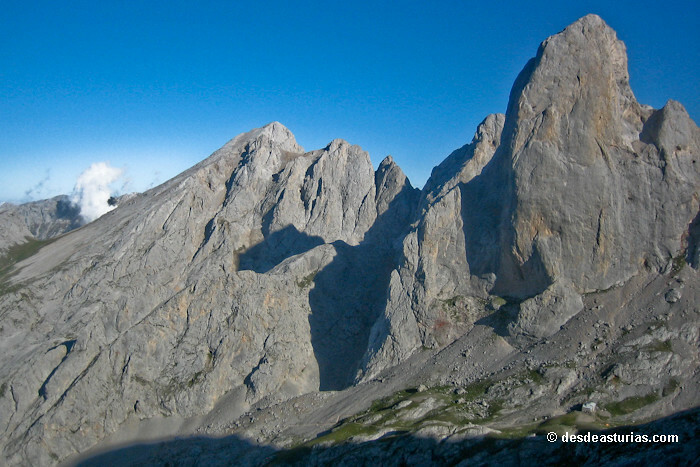 It is without a doubt one of the most attractive routes in the Picos de Europa, passing through two refuges, the refuge of La Terenosa and the shelter of Vega de Urriellu, at the base of Naranjo de Bulnes. Shortly before reaching the town of Sotres part of the track that goes up to Aliva. 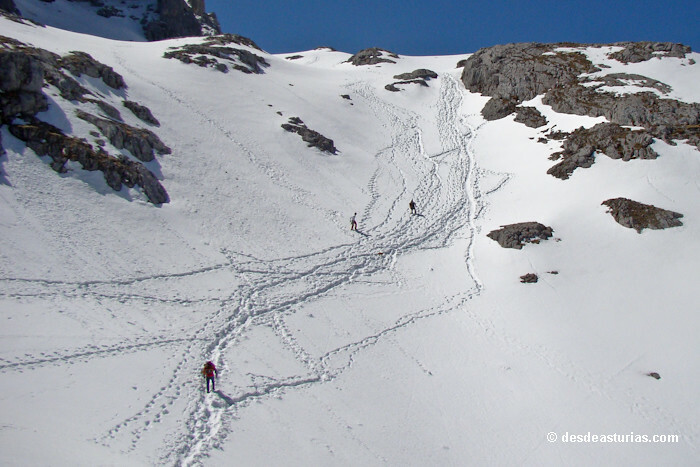 We follow it by 200 m. until some cabins scattered on the slope by which descends to the Duje. From here we go down to the river and cross a stone bridge (860 m.) To take the path that climbs up the opposite slope until the Collado Pandébano. We are in the pastoral shed, where the herds feed when the good weather arrives. 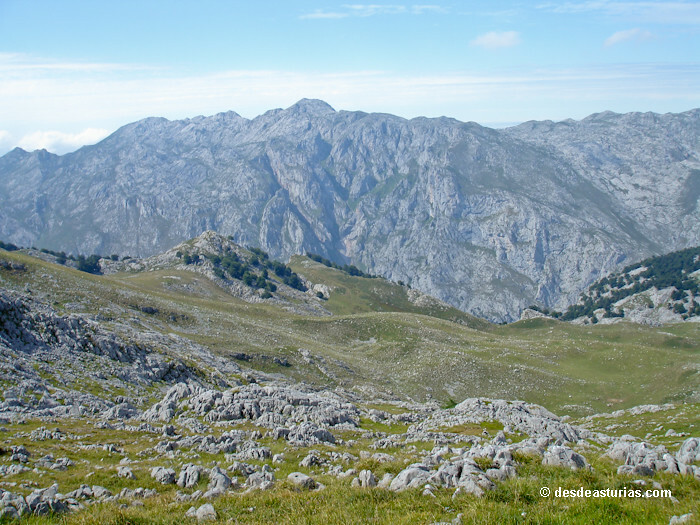 The route is pleasant and without strong slopes, going at first in the shade of a forest of beech trees and then through the meadows that crown the Collado. 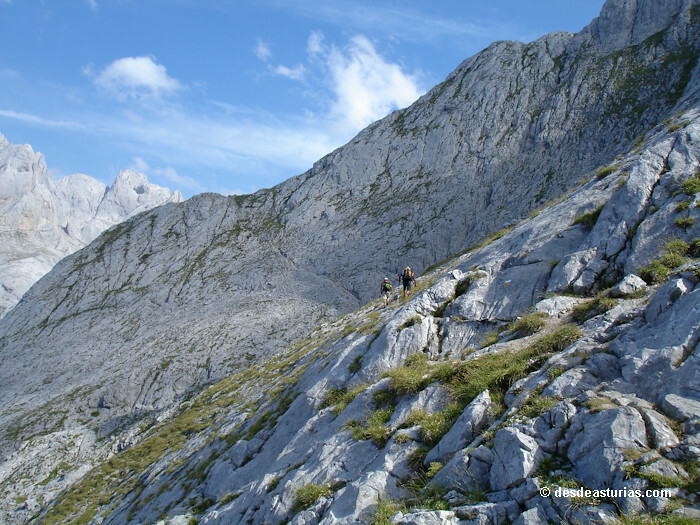 A little before reaching the top, there are some cabins on the right. It is advisable to follow the path that passes through them, more comfortable than other trails that cattle have left. 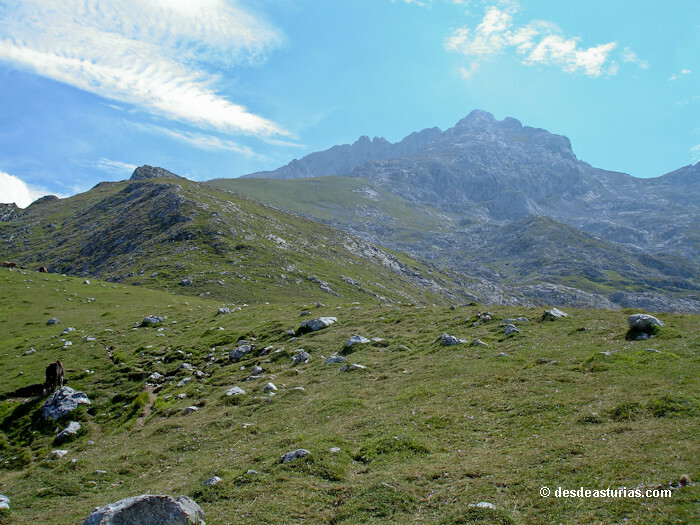 From Collado Pandébano (1.212 m. Since we left Sotres) we continue towards the refuge of the Terenosa. We crossed the wide landing of the Collado in direction SO. 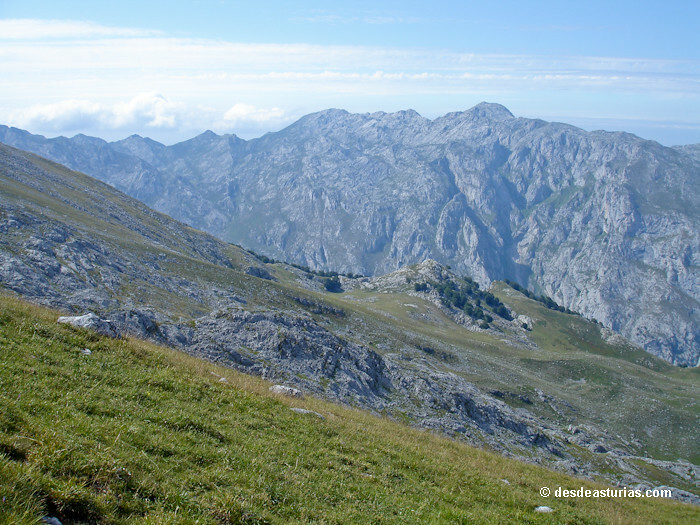 We immediately came across a path that leads to the flock of La Terenosa, where the refuge is located (1.315m). And it only remains for us, after a pause, to finally take a very visible path that leads us to the impressionable skirt of the mythical Naranjo. 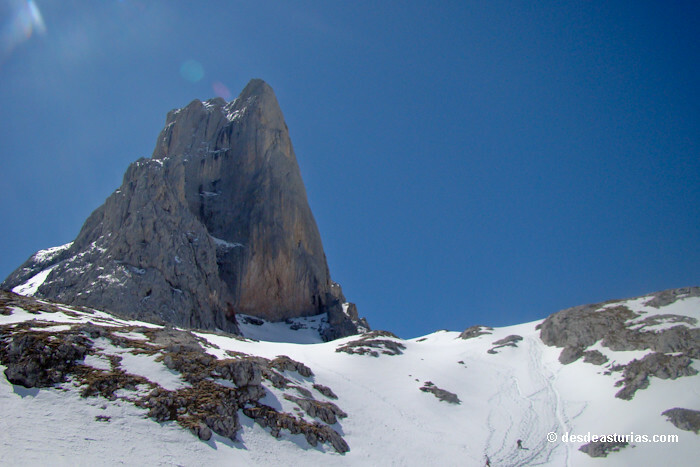 Actually we have been approaching the big rock for quite some time, we see it near and at the same time far away; while we walk, when we get to touch the Picu Urriellu the test has been overcome and the rigor and elegance of this peak leaves us impressed the closer. 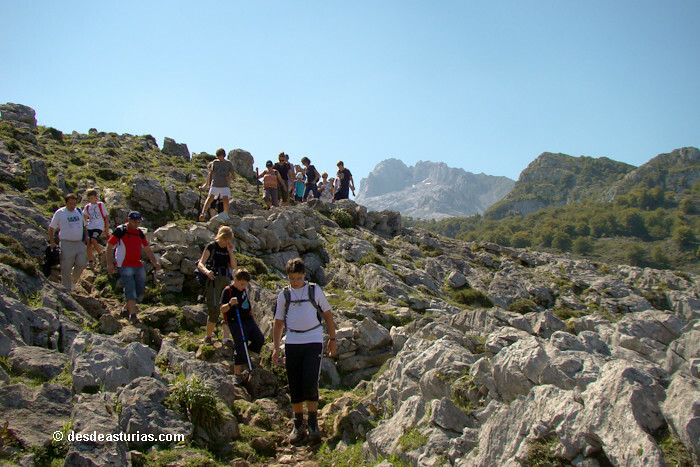 To return to Sotres, you just have to retrace your steps along the same path. The refuge of Vega Redonda is a classic lodging for mountaineers and nature lovers. It is a modern space, spacious and very cozy. Meals are served and blankets are provided in the rooms. 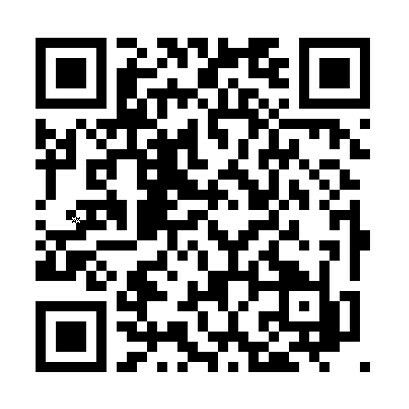 The Civil Guard of Cangas has always been kind enough to provide an updated phone number for the refuge. But to Vega Redonda you can go and return in the same day, including the back route to the impressive Mirador de Ordiales, which will leave you speechless. It is an easy and ideal excursion for children. Have a acceptable height (around 500 m) without big slopes, all of it is on the right track, without any complication or possibilities of loss. 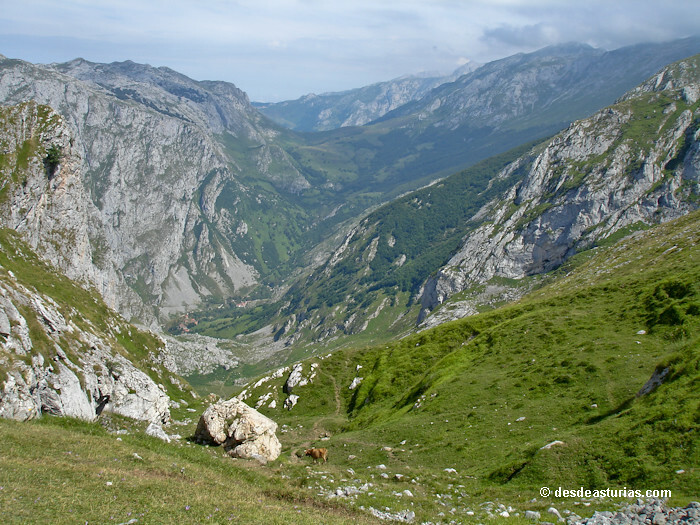 From Covadonga You go up by road to a curve where you can see the first lake, Lake Enol, immediately after the road turns to the left and starts to go down, to our right a track that comes out of the same change of slope, is perfectly passable by all types of vehicles up to a parking located near the Mirador del Rey. From there begins a wide track that will end up becoming a path but at all times is well marked and will lead us without problems to the refuge. Two hours more in the middle of an authentically mid-mountain landscape, with stretches of exuberant vegetation. 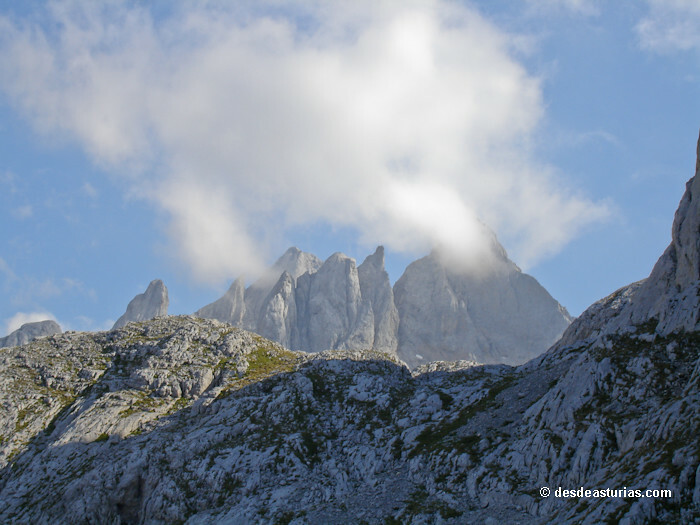 We arrived at the old refuge, a few hundred meters behind the current one, from there the path to the Mirador de Ordiales departs, that skirts the large rocks and then zigzags when entering a channel with a considerable slope. From that moment on, the road is still long, but there are no more climbs of mention. We arrived at the refuge of Icona and we advanced through an esplanade in a gentle slope towards the edge of the cliff, where the founder of the Park, Pedro Pindal, is buried. 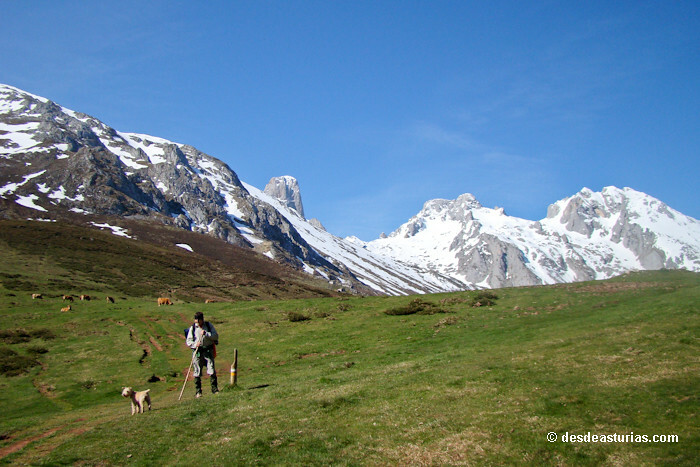 We are located over the Amieva Valley and the hike has been well worth it. Round trip to the Ordiales viewpoint from Lake Enol. In the town of Unquera, just at the easternmost tip of the Principality, we will take the detour to Potes. Once in Potes we continue along the road that leads to Espinama and Fuente Dé. From the Santander bus station we can pay a ticket to the same Fuente Dé. Although this is only possible in summer, because in winter they end their journey in Potes. From Cantabria: Take the deviation to Panes in Unquera. 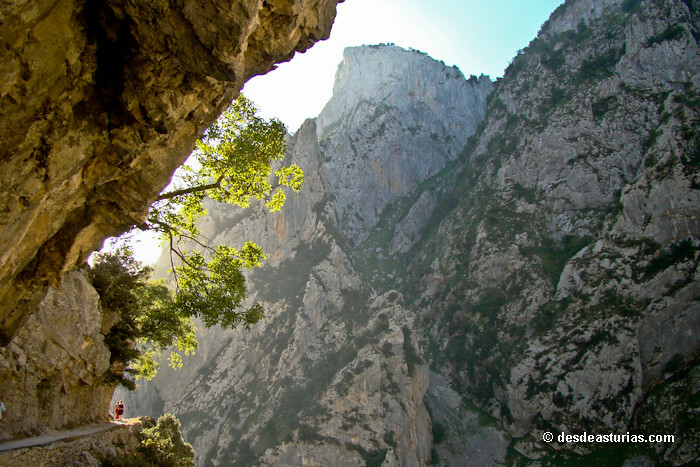 Once in Panes deviate towards Arenas de Cabrales from where the road to Poncebos departs. From Poncebos we can take the road to Sotres. 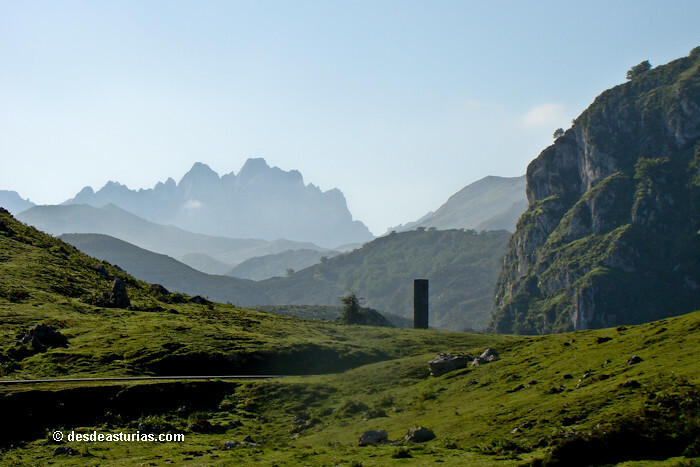 From Asturias: From Cangas de Onís, taking the regional road that takes us to Benia and continues to Arenas de Cabrales. From there, as already said, to Poncebos and Sotres. 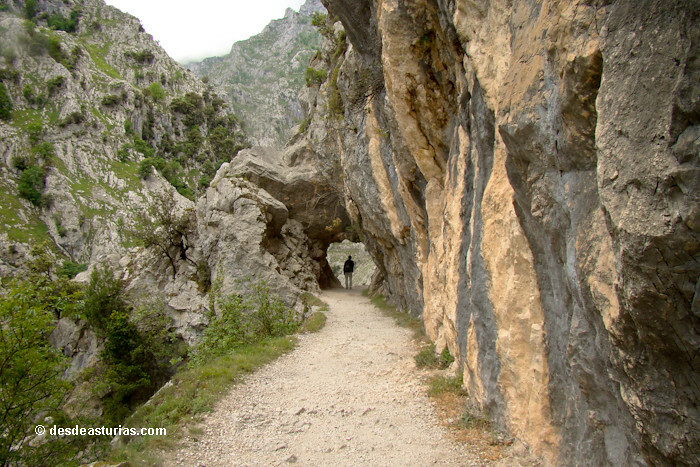 Go to Cangas de Onís, where the road leaves for the Shrine of Covadonga, less than 10 kilometers away. 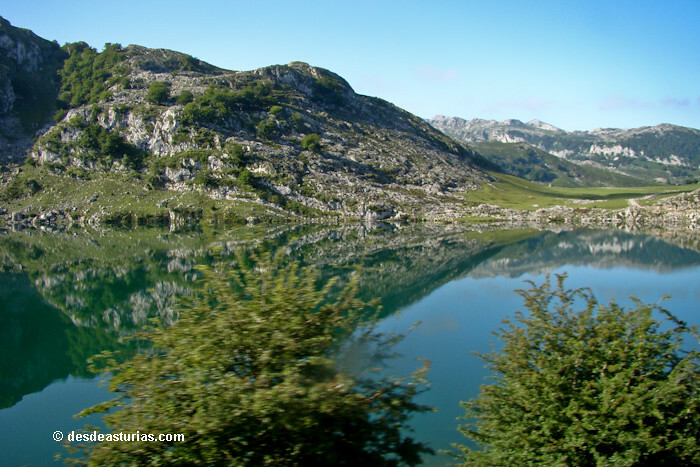 From Covadonga we take the road that goes up to the Lakes. Everything is perfectly indicated. Punctuation: 7.3. of 4 votes.